Kids will go nuts about word building doing it letter by letter with this nuts & bolts Word Construction game! 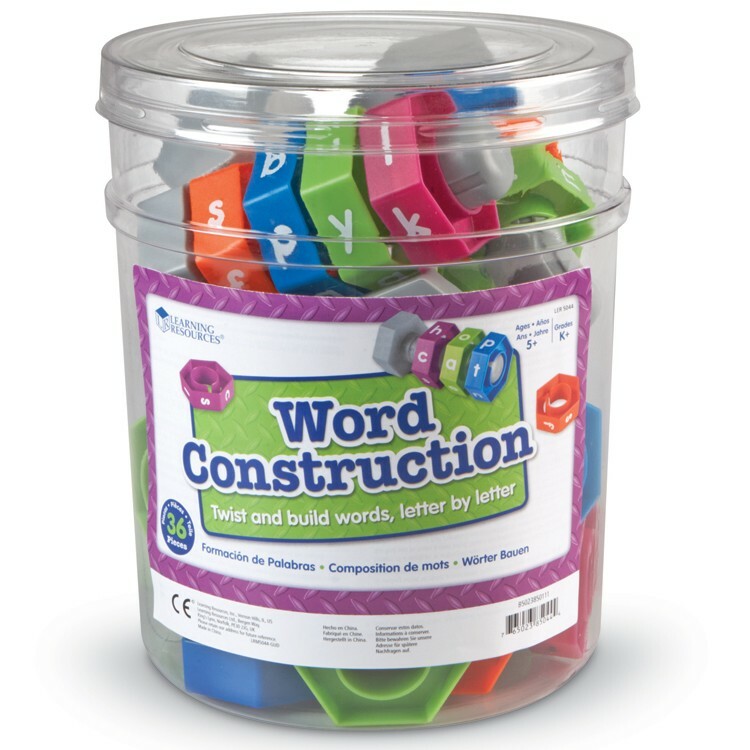 Let's go nuts about word building! 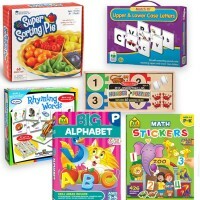 Yes, Educational Toys Planet is serious about it, The multi-award winning toy maker, Learning Resources, designed and quality made a great visual tool for kids to learn reading, spelling, and vocabulary - Word Construction Learning Game. 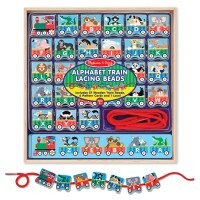 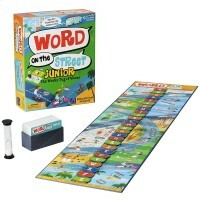 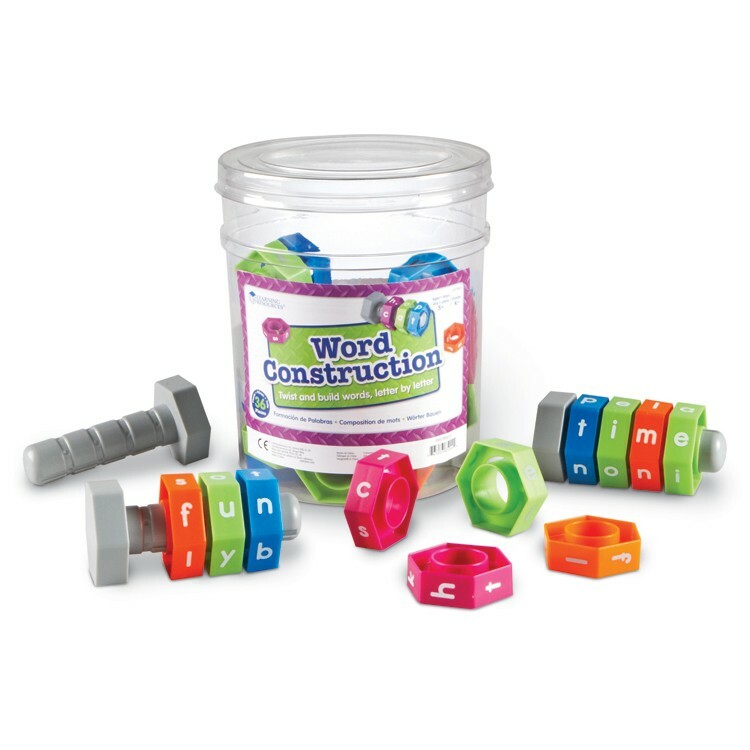 This word building game features 6 bolts, 30 nuts with preprinted letters, and instructions. 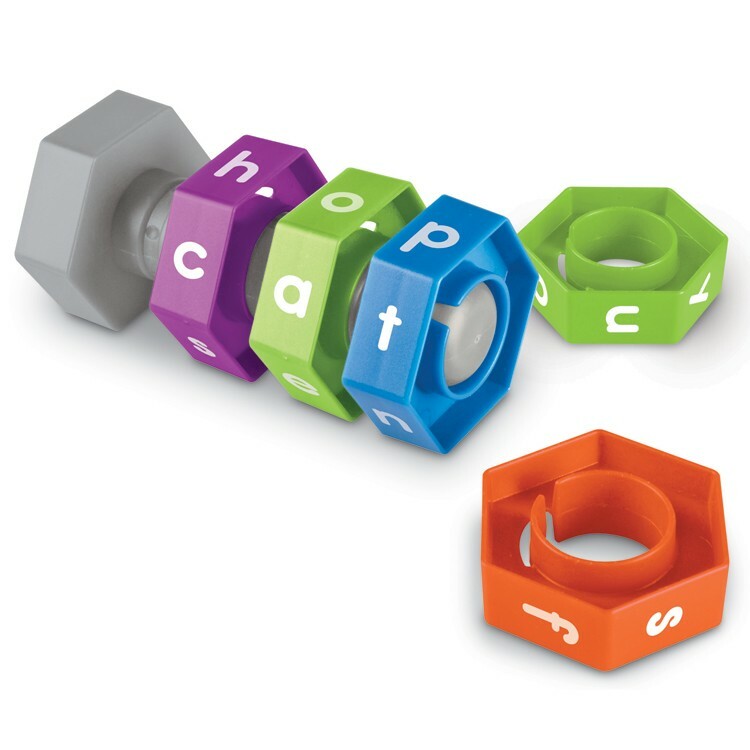 Twist nuts letter by letter on the bolts to make words. 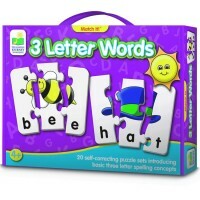 Kids can start with the basic words and progress to more complex 4-letter words. 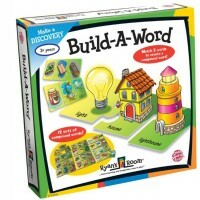 The Word Construction Learning Game is a great learning tool for home or classroom. 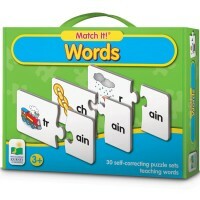 This kids spelling toy has enough parts for multiple kids. 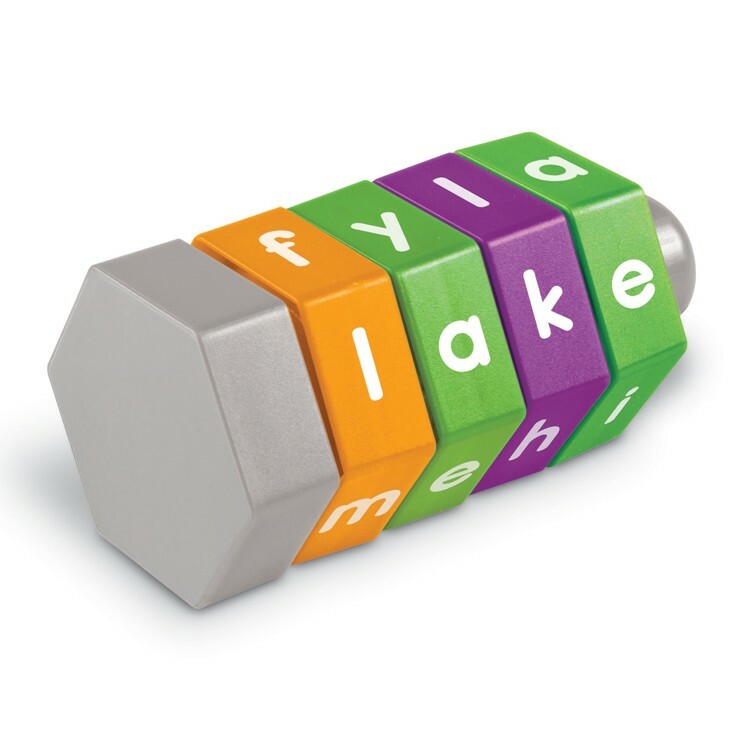 The enclosed in this reading toy Activity Guide has some playful ideas for teachers and parents how to make this language toy even more educational and entertaining. 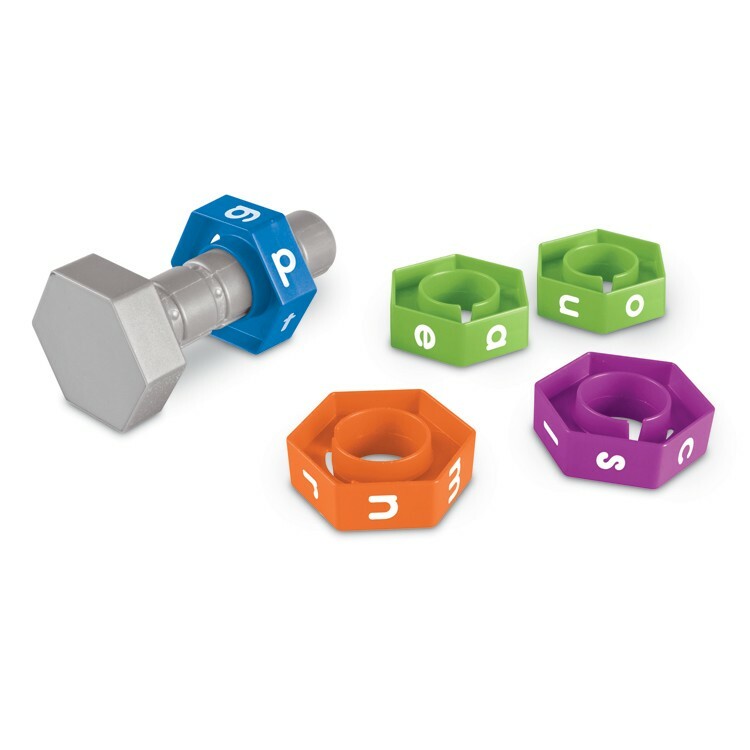 Bolts measure 5 inches, nuts 2.5 inches. 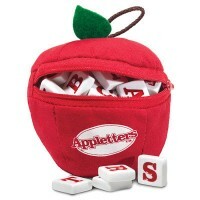 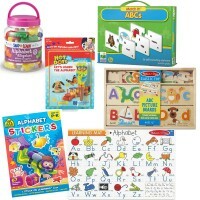 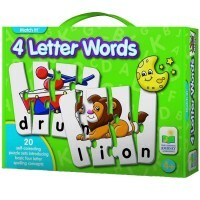 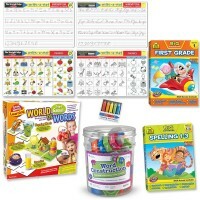 Dimensions of package 7" x 9" x 7"
Write your own review of Word Construction Learning Game.